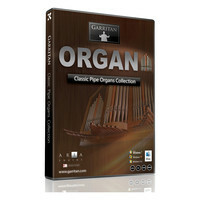 The Garritan Classic Pipe Organs is a powerful standalone and virtual instrument plug-in that provides 6 historic pipe organs from a range of musically iconic eras such as Romantic Baroque Modern and more. With an incredibly authentic tone and human feel the Classic Pipe Organs offers the large and spectacular sound of an organ within your digital audio workstation whilst the addition of convolution sampled reverb you can further add to the realism by selecting a reverb size to accurately emulate a live performance environment such as church hall and many more. 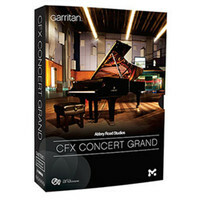 The Garritan Abbey Road Studios CFX Concert Grand is a stunning virtual piano created by the very best in the industry. Garritan took the Yamaha CFX Concert Grand and placed it in Abbey Road Studio One where award winning engineers used the worlds greatest equipment to create this stunning virtual instrument. 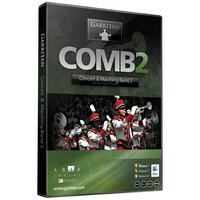 The Garritan Concert and Marching Band V2 is an expansive and professional captured library of concert and marching band loops from a huge range of instruments. Providing authentic sounding tones from trumpets trombones saxophones mellophones percussion and many more the Concert and Marching Band V2 is a powerful standalone and plug-in unit that allows you to create your own ensemble compositions with a range of advanced controls such as ambience reverb and orchestral layout. JAZZ & BIG BAND has become the industry standard and won prestigious industry awards including Electronic Musicians Editors Choice Award Keyboard Magazine Keybuy award Sound on Sound 5 Star award and Music Tech Magazines Recommended award. 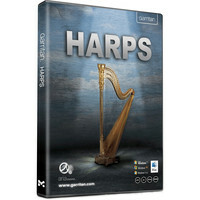 The Garritan Harps Sound Bank is an advanced harp virtual instrument that provides a stunning realism with its professionally captured and hi fidelity samples. With advanced articulations dynamics glissando emulation and the ability to be used in standalone mode or within a digital audio workstation the Harp Sound Bank is a fantastic choice for a realistic sounding and advanced control harp virtual instrument. The Garritan Instant Orchestra is a sound library that brings back the way orchestral music is made by making the streamlining process simpler. 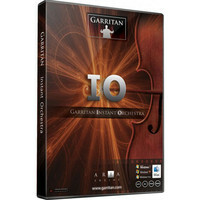 Designed to create full cinematic orchestrations from just a few lines of music Garritan Instant Orchestra is pre-packaged with combinations and mash-ups mood-based presets and orchestral effects. 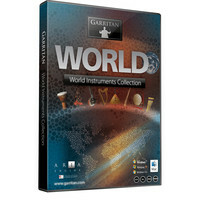 The Garritan World Instruments is a powerful and versatile digital audio workstation or standalone virtual instrument that provides you with over 275 professional and realistic sounding instruments from across the globe in one affordable and expansive package. 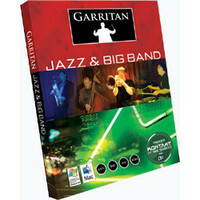 Running on a built in ARIA engine the Garritan World Instruments provides seamless realtime playback and contains an assortment of different types of instrument ranging from Japanese drums to European recorders. 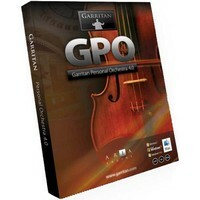 Create lush symphonic music from over 150 software orchestral instruments Garritan Personal Orchestra is an award winning high quality orchestral library that has become the industry standard. 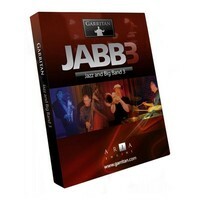 It has developed an enthusiastic following for its versatility and ability to create realistic sounding orchestral music quickly and easily.